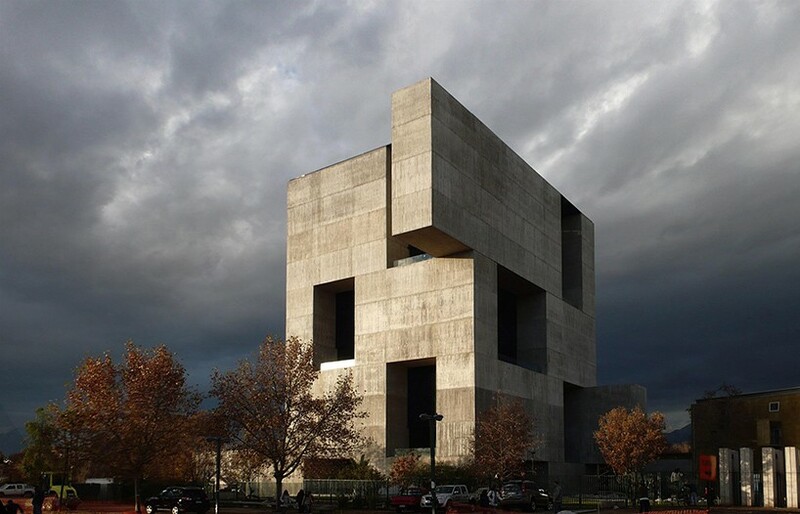 alejandro aravena has been announced as the 2016 laureate of the pritzker architecture prize. 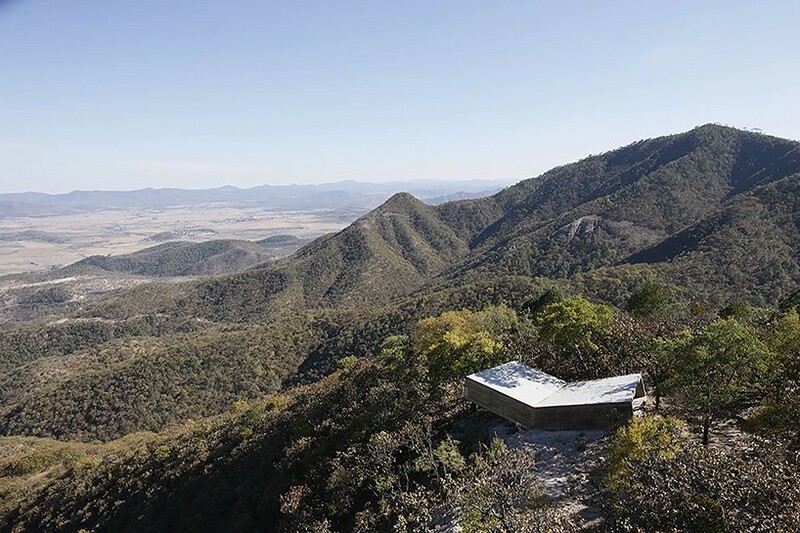 the award marks the start of an important year for aravena, who is also the director of the 2016 venice architecture biennale, titled ‘reporting from the front’. 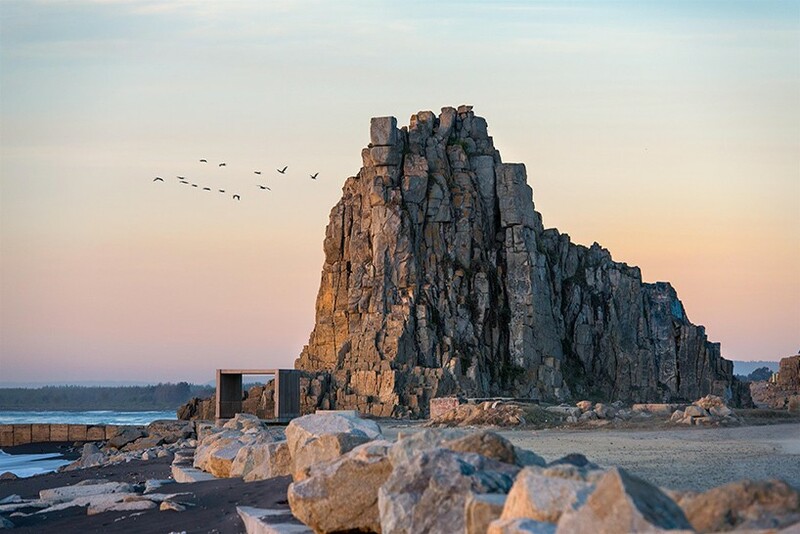 he becomes the 41st laureate of the prize, the first from chile, and the fourth from latin america — after luis barragán (1980), oscar niemeyer (1988), and paulo mendes da rocha (2006). 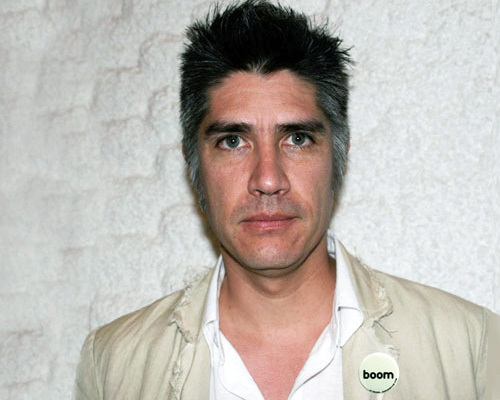 born in santiago, the 48 year old architect graduated from universidad católica de chile in 1992. since 2001, aravena has been executive director of the santiago-based practice elemental, whose partners include gonzalo arteaga, juan cerda, victor oddó, and diego torres. elemental focuses on projects of public interest and social impact, including housing, public space, infrastructure, and transportation. 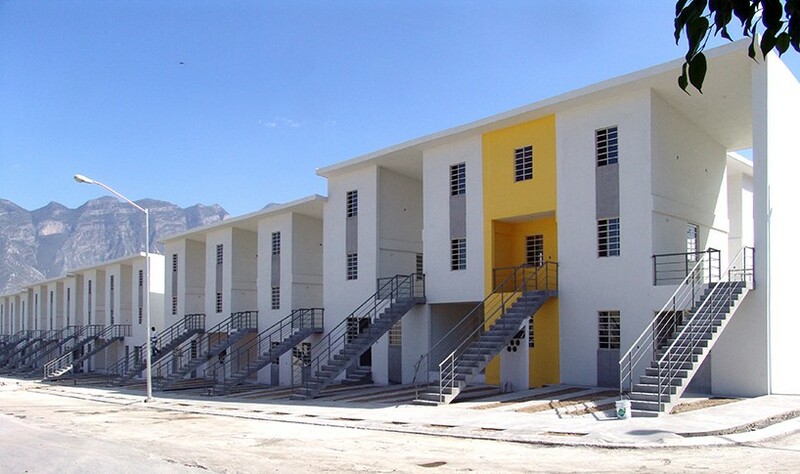 the studio has designed more than 2,500 units of low-cost social housing. 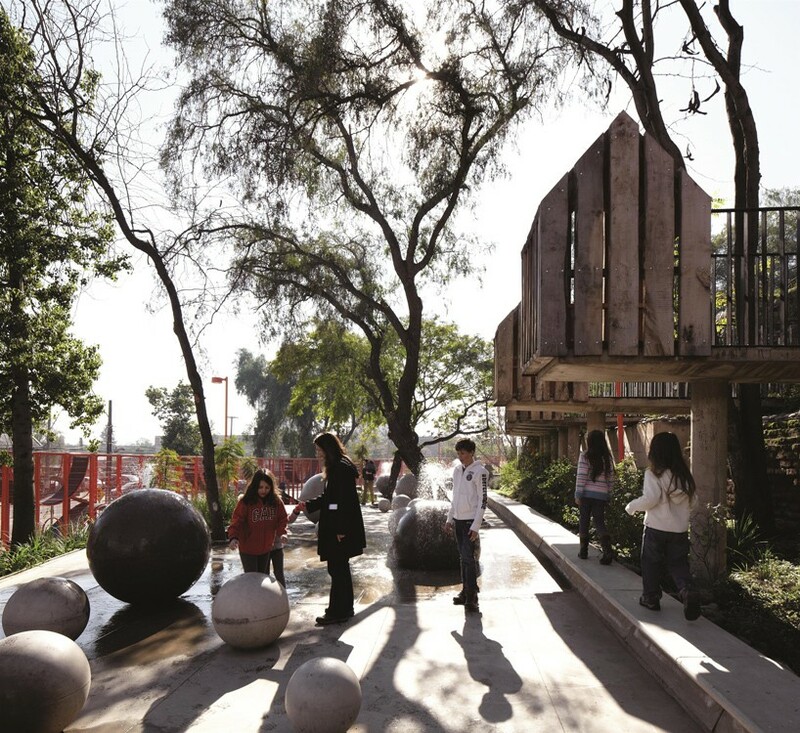 led by aravena, elemental encourages a participatory design process in which the architects work closely with both the public and end user. the firm has also pioneered an approach termed ‘incremental housing’, where residential designs leave space for residents to complete their houses, thus raising themselves up to a better standard of living. 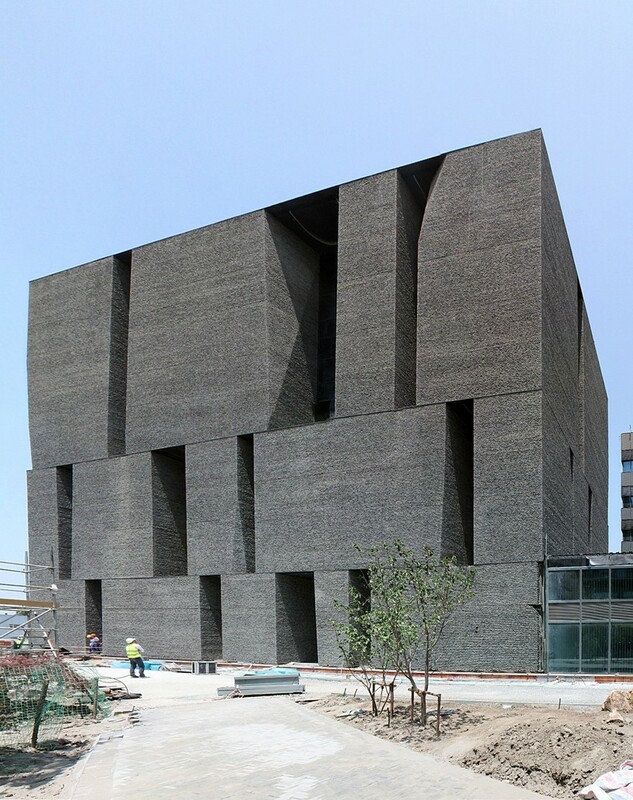 currently, the practice is finalizing an office building for healthcare company novartis in shanghai, china. 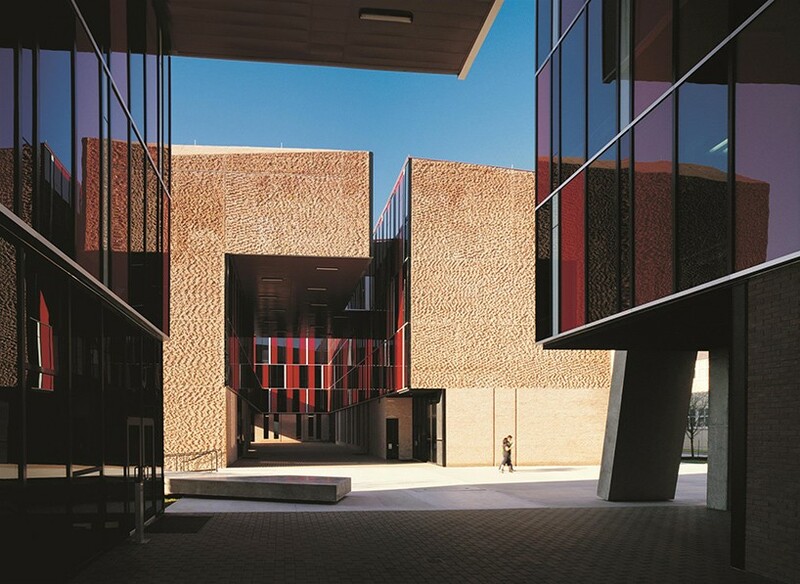 the scheme incorporates office space designed to accommodate different modes of work — individual, collective, formal, and informal. 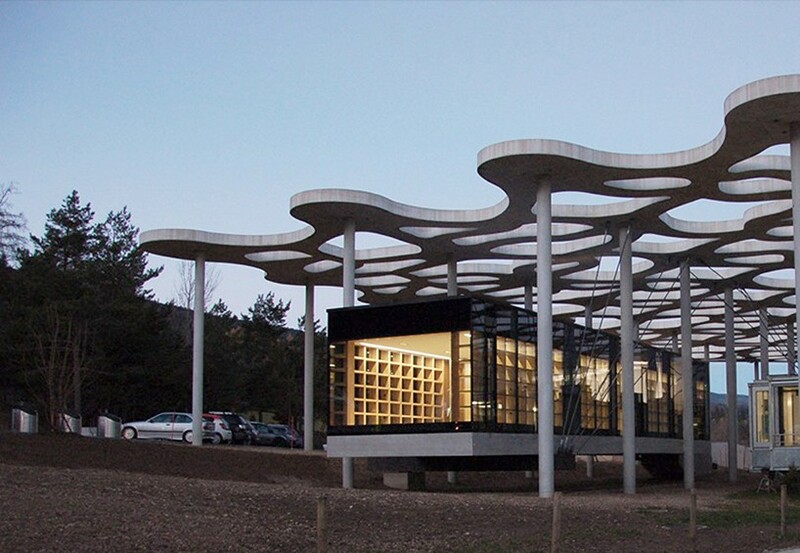 aravena’s only complete project in the united states is a series of university dorms in austin, texas, completed in 2008.
last year’s prize was posthumously awarded to frei otto, who succeeded japanese architects shigeru ban and toyo ito. the last south american laureate was paulo mendes da rocha in 2006. see designboom’s previous coverage of the prestigious pritzker prize here.